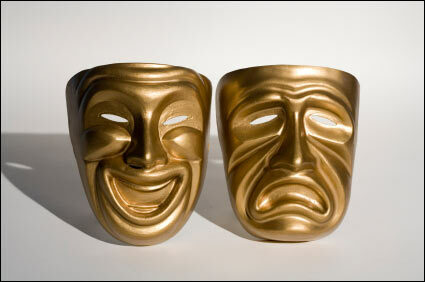 Bipolar which is also known as manic depression is defined as serious but treatable medical illness. This is a disorder of the brain that is caused by intense changes in mood, energy, and thinking and in their actions. This is going from one extreme mood.